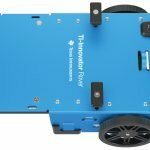 A robotic vehicle, with multiple built-in sensors, that is controlled by the TI-Innovator™ Hub** and compatible graphing calculator**. 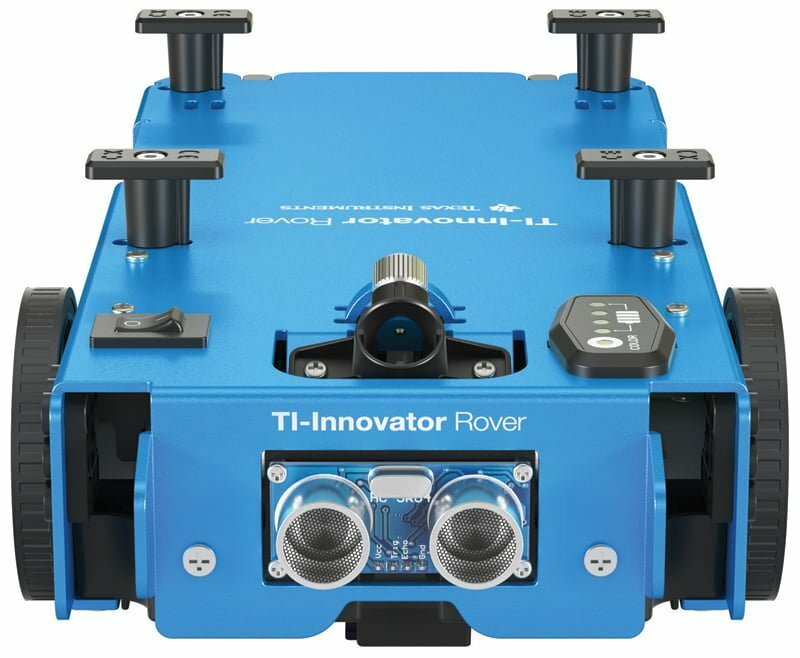 TI-Innovator™ Rover is a two-wheeled programmable robotic vehicle which works with the TI-Innovator™ Hub with TI LaunchPad™ Board**. 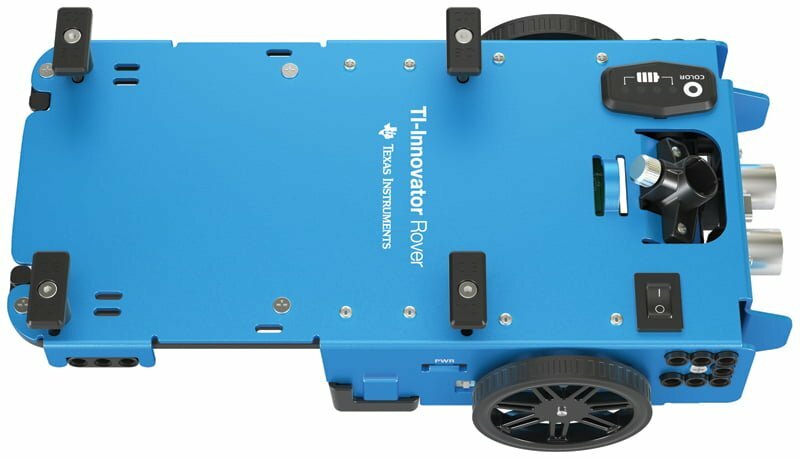 You communicate with the TI-Innovator™ Hub** and control the Rover through TI Basic programming commands.